This program is similar to the Self-Pay Gym/Pool Combo, however, each individual program is only designed for exercises in the gym. This program is also run on a self-pay basis, with new sessions beginning the first week of every month and include 8 one-hour time slots for the gym. Additionally, patients can sign up per session. This program is similar to the Self-Pay Gym/Pool Combo, however, each individual program is only designed for exercises in the pool. This program is also run on a self-pay basis, with new sessions beginning the first week of every month and include 8 one-hour time slots for the gym. 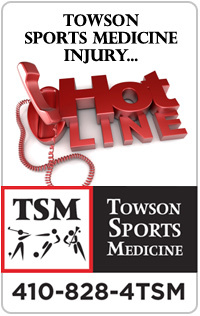 Additionally, patients can sign up per session. 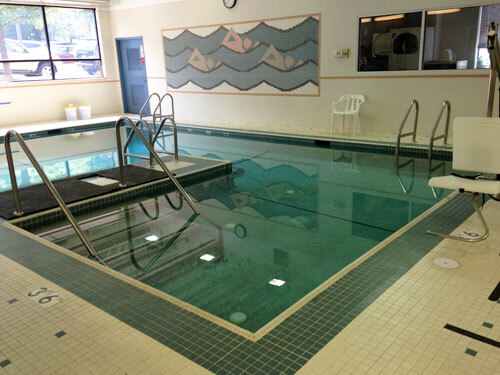 The Self-Pay Gym/Pool Combo is a program designed for those patients or clients who would like to continue, maintain, or begin an exercise program for physical fitness by working out in both the gym and the pool. Each individual program is designed to meet the needs and goals of each patient. This program is run strictly on a self-pay basis and we will not bill the insurance companies. New sessions begin the first week of every month, which include 4 one-hour time slots for the gym, as well as 4 one-hour time slots for the pool.